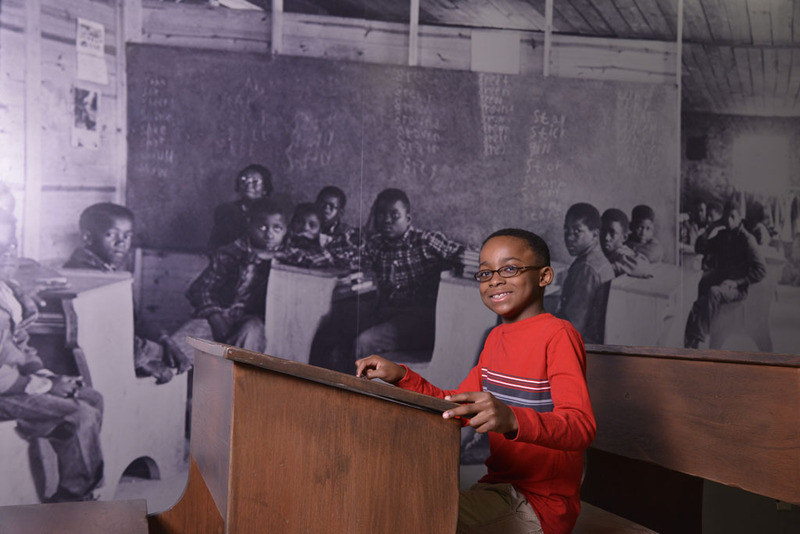 The battle for desegregation of public schools took place on two fronts: in the courtroom and the classroom. 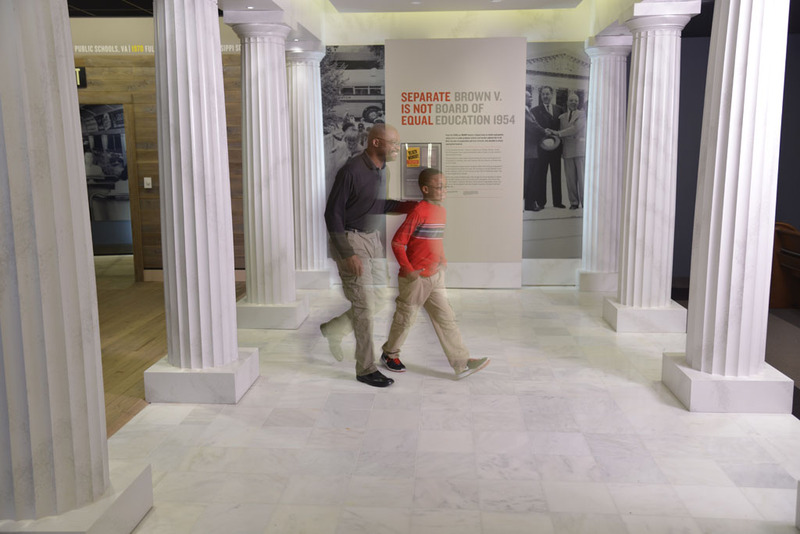 This exhibit examines the landmark Supreme Court decision, the long legal battle and the slow pace of desegregation in public education across the country. 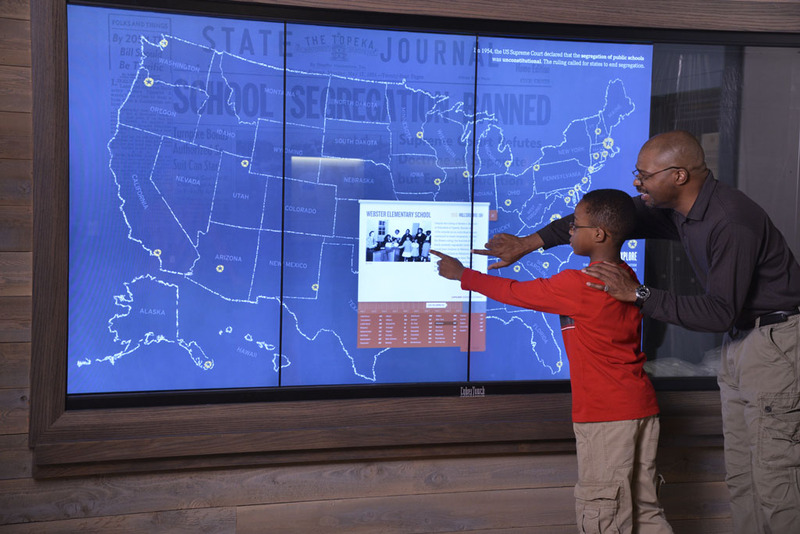 Visitors can experience a multi-touch interactive mapping desegregation that explores how desegregation unfolded in states all over the country and also learn about historical events in their home states.